Deciduous, can grow up to 2.5m high. Requires neutral to acidic soils in full sun or light shade. 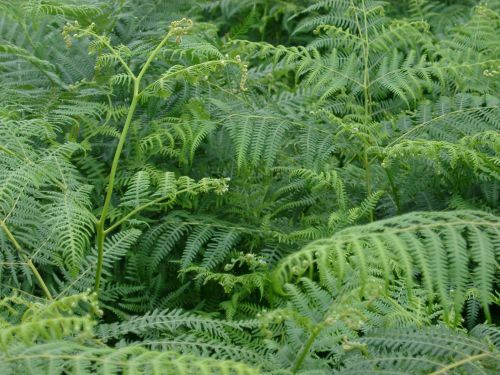 It is a native fern and cosmopolitan, found on every continent except Antarctica. It is very invasive but makes a superb deciduous specimen fern in a container.